Yes Bank said that it will present the names to the Reserve Bank of India for the approval of the central bank and will reveal the name of the selected candidate after that. 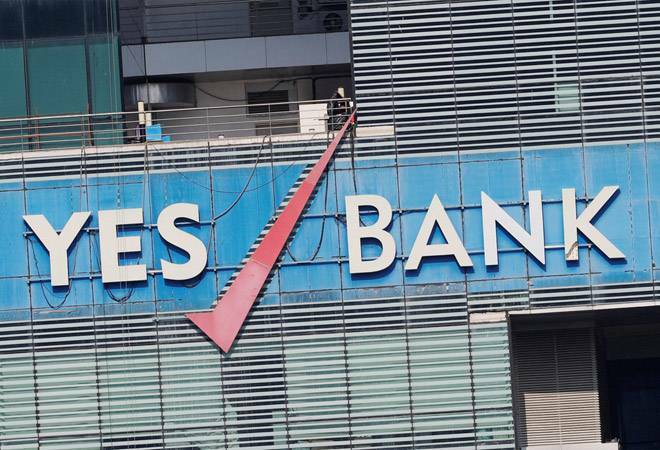 Yes Bank has finalised the potential candidates to replace Rana Kapoor as the Managing Director and Chief Executive Officer, a regulatory filing by the private lender said. The private lender, however, did not disclose the names of the shortlisted candidates for the top job in its statement on Wednesday. "Pursuant to the recommendations of the Search & Selection Committee ('S&SC') and the Nomination and Remuneration Committee ('NRC'), the Board of Directors of the Bank at its meeting held on January 09, 2019 have finalised names of potential candidates for the position of MD & CEO," Yes Bank said in a BSE filing. "As mandated under the extant RBI norms, the Bank's Board will submit an application to the Reserve Bank of India (RBI) on January 10, 2019, seeking approval for the appointment of the new MD & CEO of YES BANK. On receipt of the RBI approval, the Bank shall duly make the requisite disclosures to the stock exchanges, in terms of Regulation 30 of the Listing Regulations," Yes Bank said in its statement.